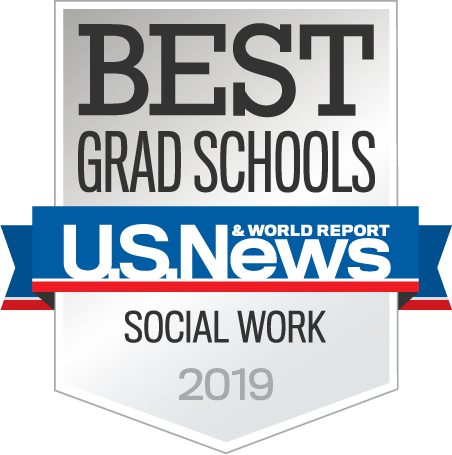 Change a life. Start with yours. 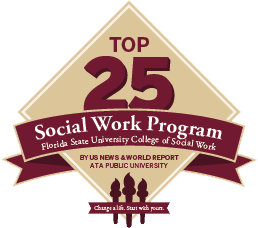 Graduate with an online MSW degree from Florida State University. 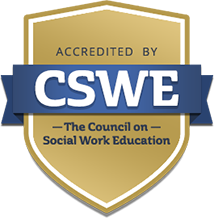 There are two options for earning your MSW online: a two-year Advanced Standing Social Work program for those with a BSW, or a three-year Traditional Social Work program for those with a bachelor’s in another area of study.